Includes "Explanation." Appears in: The gentleman's magazine, 1766, supplement, vol. 36, p. 601. Detached from: The gentleman's magazine, and historical chronicle. Volume XXXVI: for the year M.DCC.LXVI. 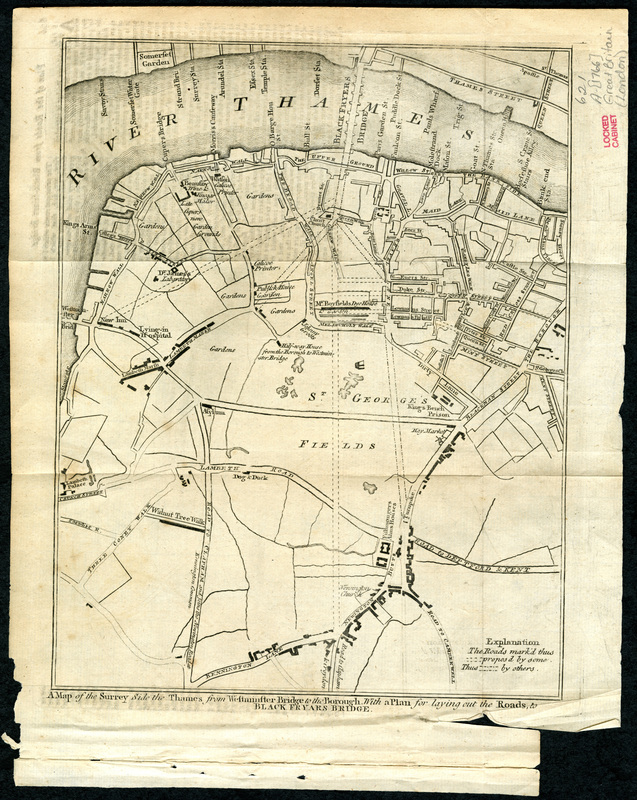 London: Printed for D. Henry, and R. Cave, . Map was originally published in: Supplement to the gentleman's magazine: for the year 1766. Scale not given.